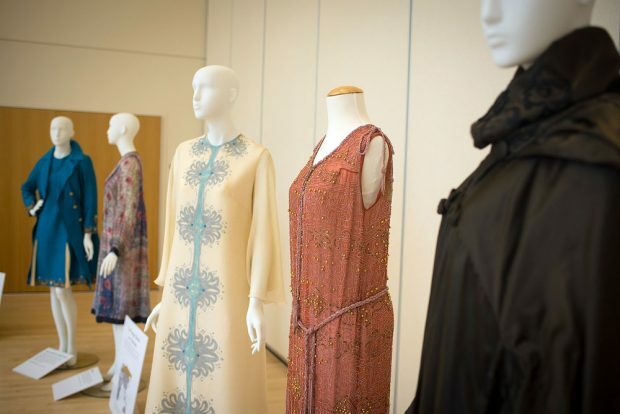 The Salt Lake Community College Fashion Institute has placed dozens of student and community designs on display for the “Mirror the World” exhibit at South City Campus. The pieces reflect the different cultural influences on fashion around the world. The exhibit is open and free to the public through Friday, Sept. 30.